Here are just a sampling of Christian Cookie Favors and Christian Gift Baskets that we offer. We invite you to shop our Personalized Cookies website. With over 1000 gifts and favors, the ideas are limitless. 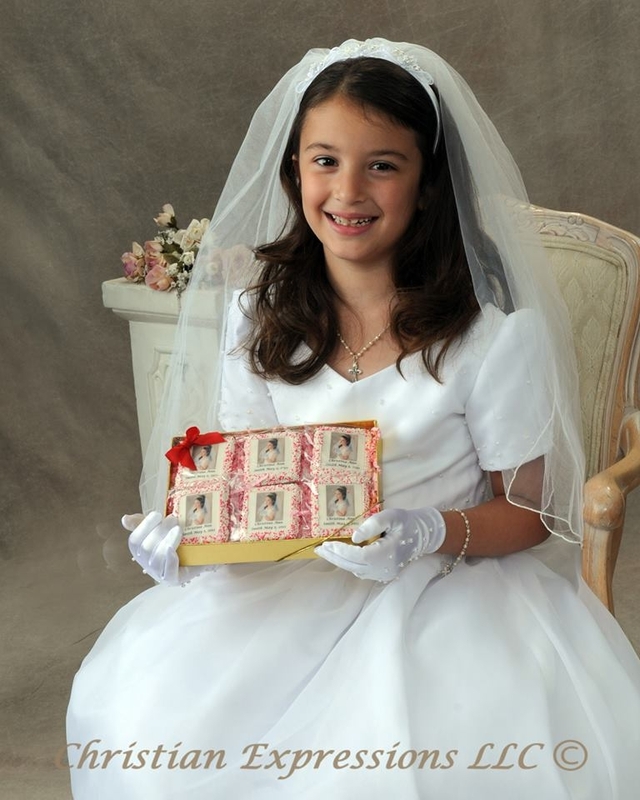 Whether you are looking for personalized fortune cookies, logo cookies for your church, First Communion Favors , Christening favors. You are sure to find just the right treat. We offer a variety of Holiday Cookies, Holiday Gift Baskets, Christian Gift Baskets, Religious Cookies with Bible verses and so much more delivered right to you or your recipient.